If you have ever been involved in an injury or auto accident, you will know how difficult it can be. 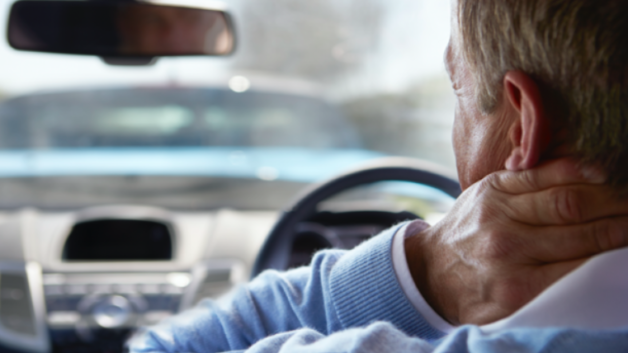 You may have sustained medical injuries, a damaged (or totalled) car, missed time off work, not to mention the hassle of dealing with your insurance company, plus trying to get compensation from the driver or person at fault. Put simply, it’s an extremely stressful and challenging time. This is why AskMyAttorneys.com is providing some Free Resources for those in need of help. If you, or someone else, has sustained medical injuries during the accident, it may be important to obtain medical records. The following links may be helpful. Depending on your type of injury, you may also need to track down a criminal case number, Workers’ Compensation case number, or a particular organization. The below links should help. Alternatively, you can Contact Us with any questions you have.